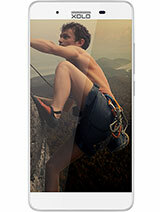 which one is better xolo q1100 or macromax canvas 4.. ??? *The Sound/Music experience is not so good.Sound/music experience was better with NOKIA 500. *Back Camera touches the surface of the object when it is kept down. Does it have usb otg supprt. 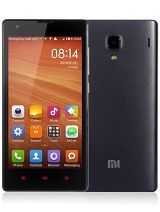 Rajesh, 23 Feb 2014Thanks.I got it delivered today, unpacked and found charger, battery, earpiece, usb cable, screen guard, flip cover besides the phone, warranty and the guide. I have kept the supplied screen guard as reserve because one screen guard already been placed on the screen. The flip cover can be put on only after removing its original back cover i.e., flip cover itself has one back cover. 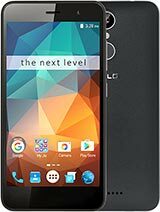 "HD 720P VIDEO RECORDING & FULL HD PLAYBACK" instead of "Full HD 1080p video recording & playback"
You have a good phone so use it. AnonD-233702, 22 Feb 2014Its still on the way, yet to be delivered.Thanks. 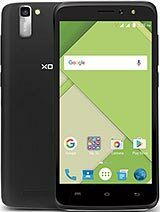 Hey guys, i want to buy this phone....please tell me your experience with this mobile...i was using Xperia J but it had hanging problem...Thanks in advance. I was just asking if it is open source means does it have the source code from which we can compile android. Mediatek isn't open source and hence no cyanogenmod, etc. 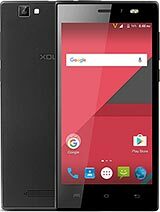 How is the battery backup on this phone? Rajesh, 20 Feb 2014Did you get flip cover and scratch guard along with the box?? I went to the near by show room ... moreIts still on the way, yet to be delivered. AnonD-234366, 18 Feb 2014Been using it for a couple of days now. Battery backup is pretty good. 1) 4 to 5 hours wit... moreThanks. 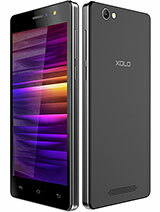 Total of 524 user reviews and opinions for XOLO Q1100.